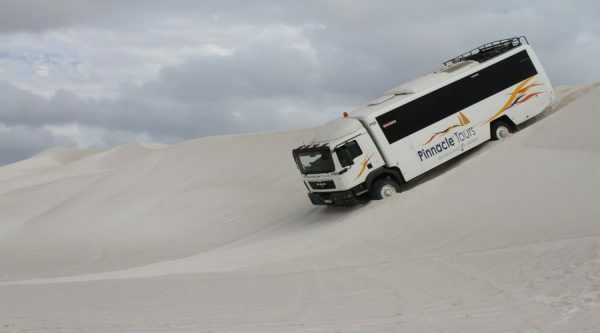 ADAMS Pinnacle Tours specialises in luxury coaches and 4WD services with state of the art facilities! 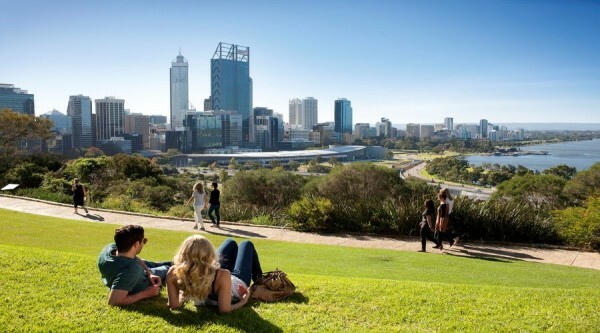 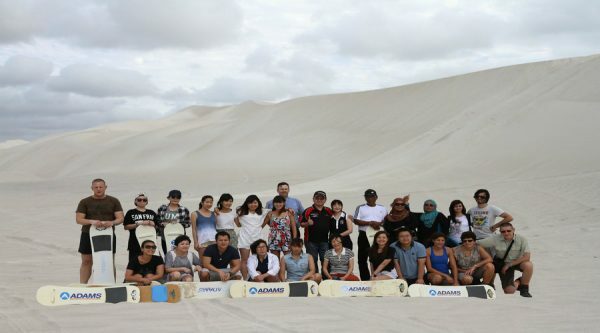 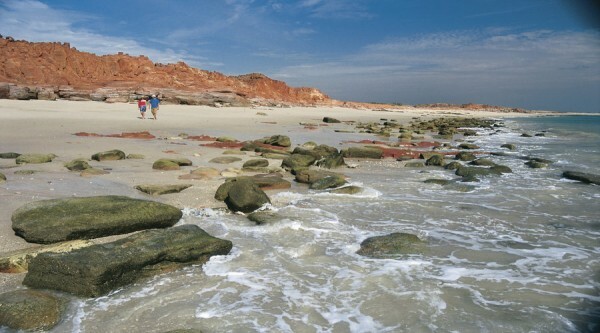 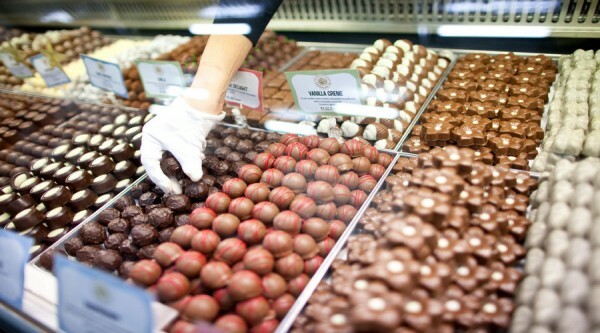 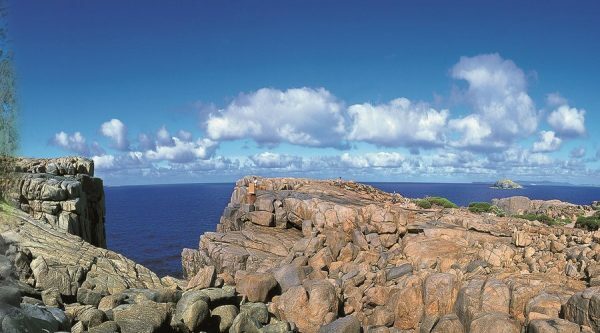 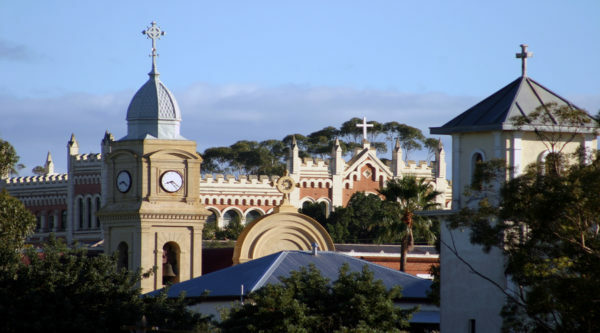 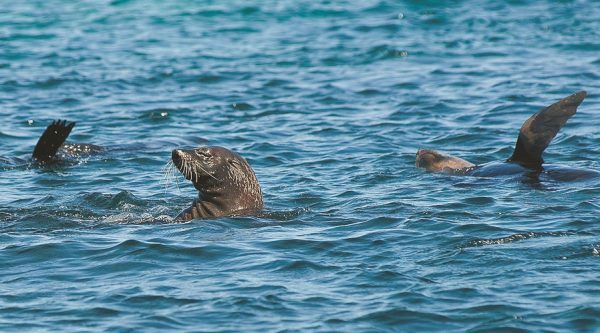 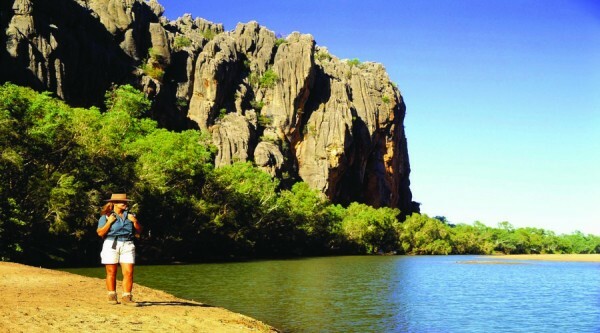 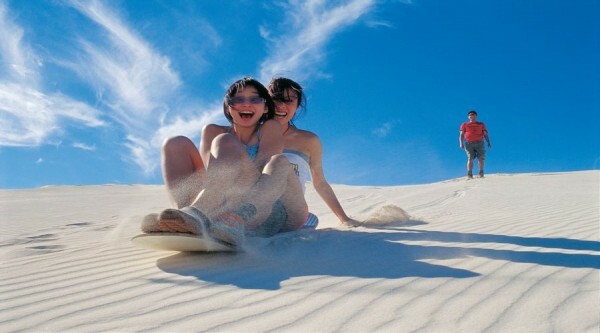 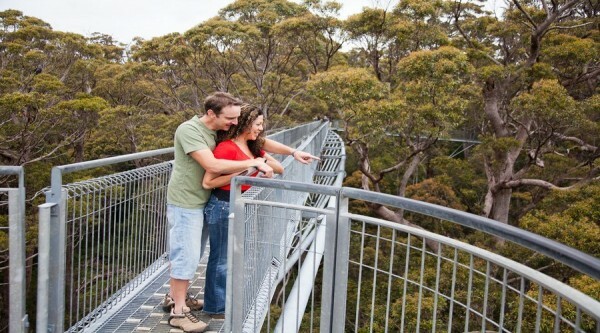 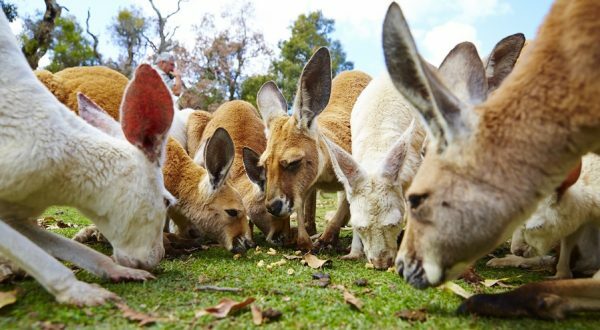 We visit a number of different Western Australia attractions and destinations showcasing our beautiful state. 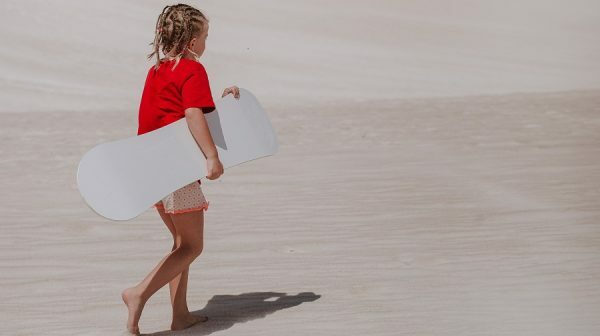 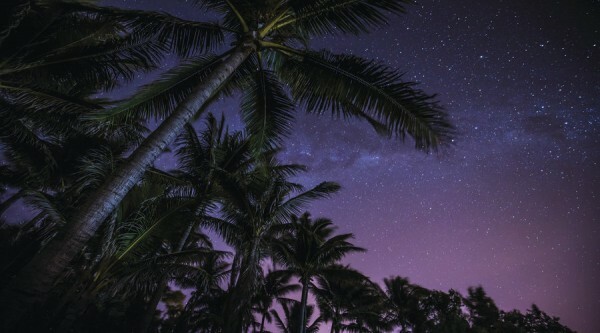 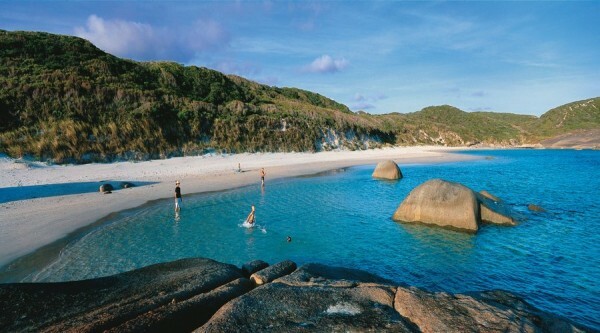 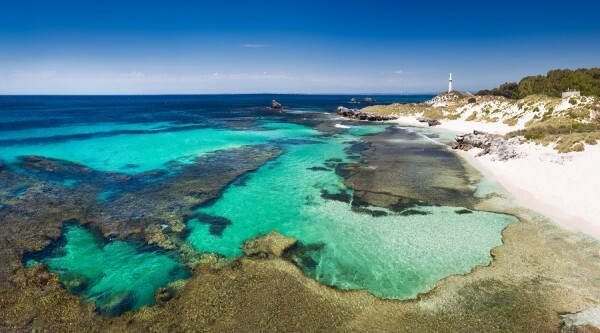 There are so many amazing things to do in Western Australia! 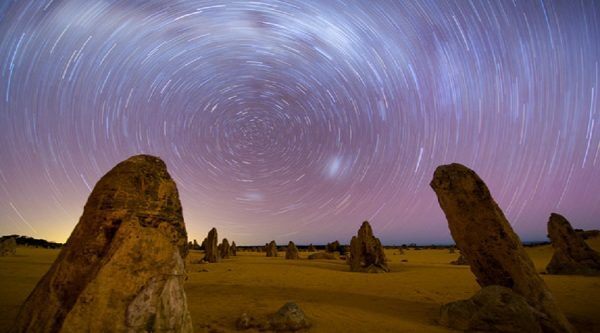 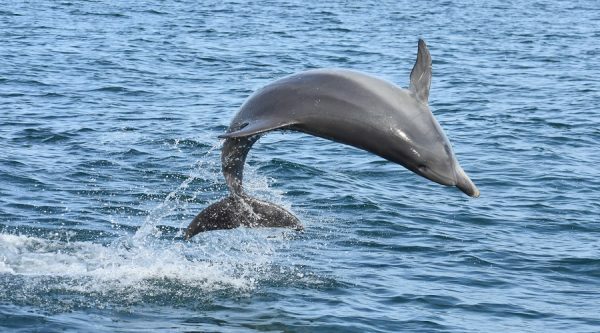 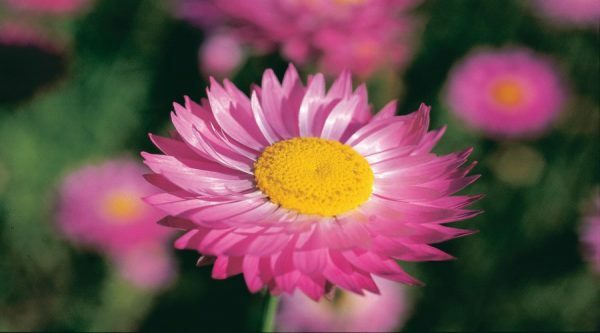 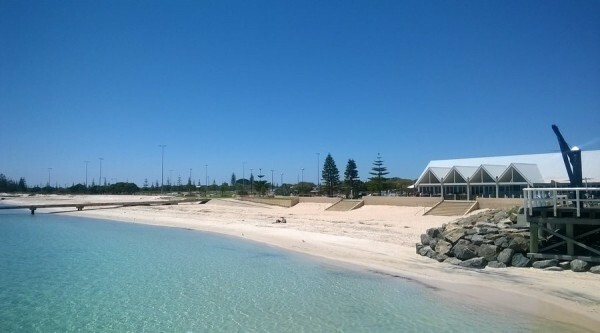 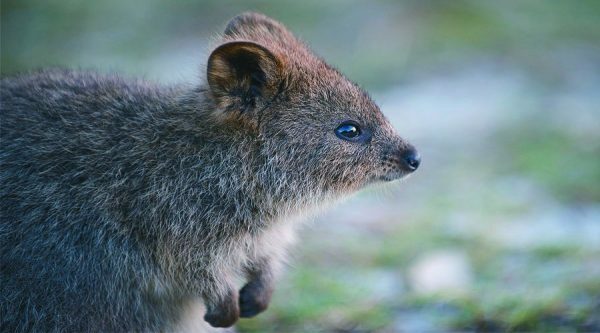 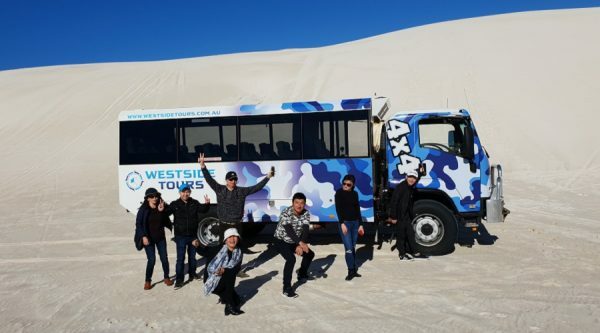 For more information on the WA tours we offer simply scroll down and begin your discovery of Western Australia tours from Perth with ADAMS today! 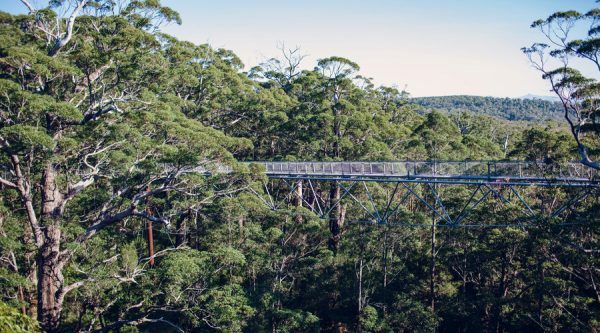 Travelling through spectacular South West forests and lush farmlands your tour is topped off by a walk through the canopy of towering old growth forest. 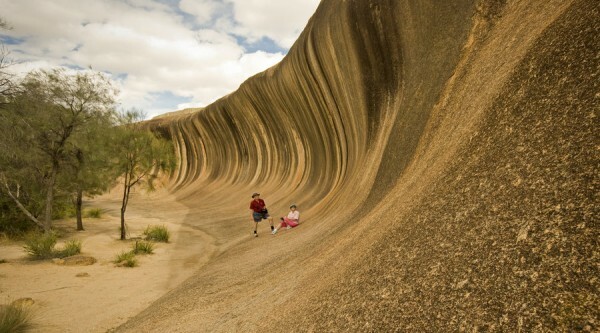 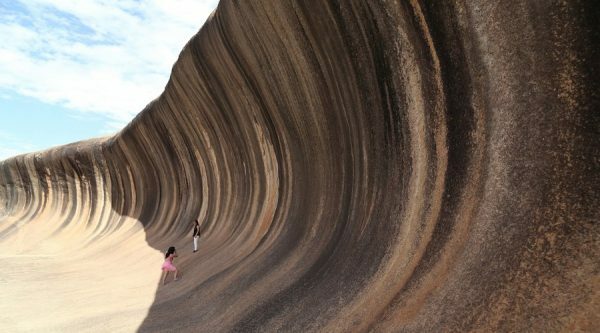 Journey through the wheatbelt region of Western Australia to overnight at Wave Rock one of Australia’s incredible natural monuments. 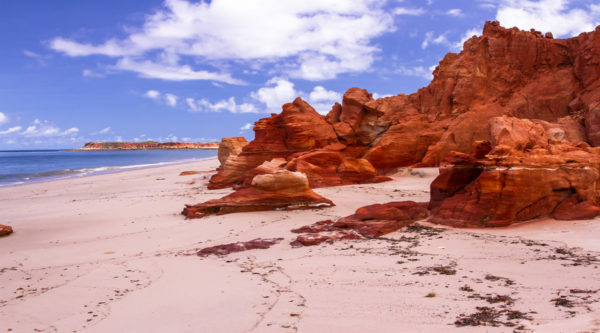 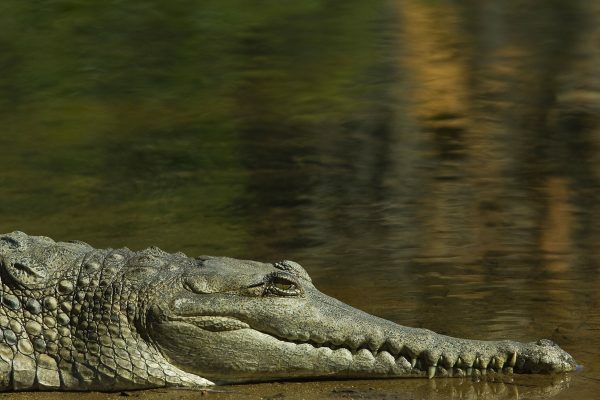 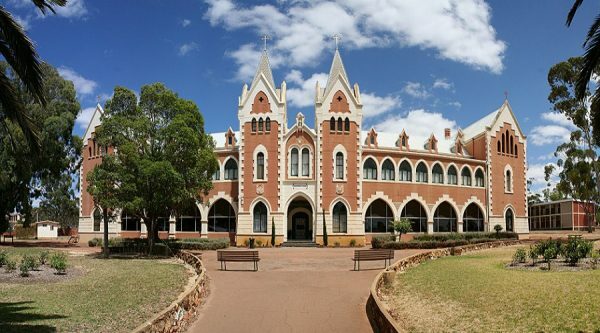 A great afternoon tour taking in the highlights of Broome, providing an insight into the heritage of this charming town and colourful alfresco lifestyle with a visit to a Crocodile Farm. 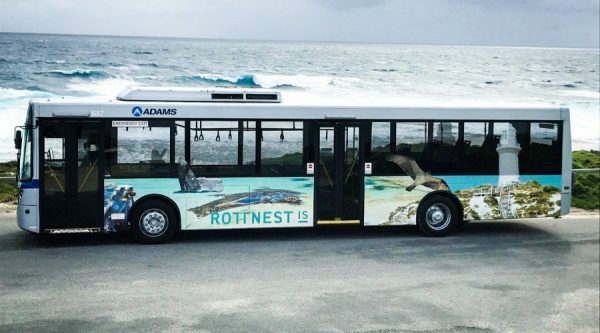 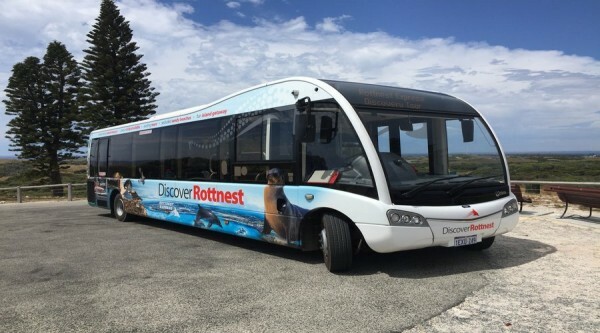 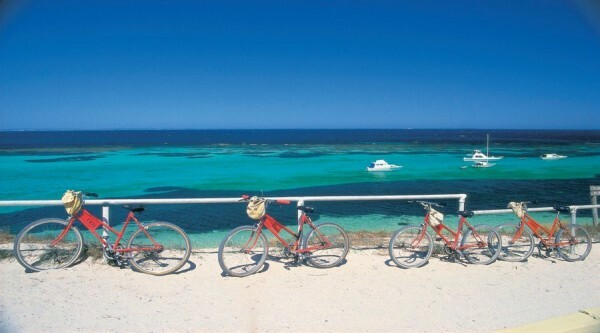 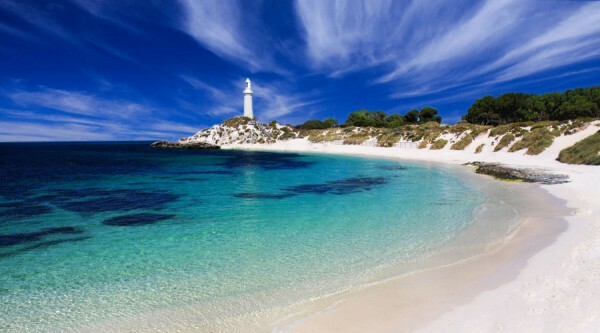 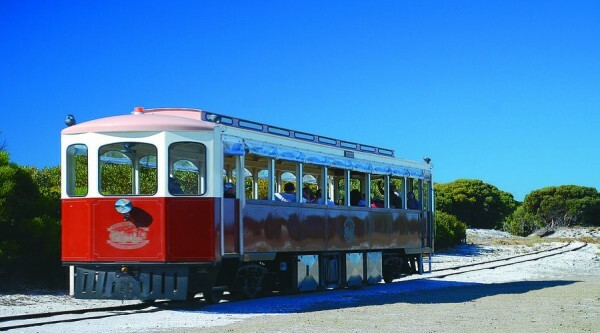 Visit spectacular Rottnest Island, the “Emerald Isle in a Sea of Sapphire”, only 19km off the mainland coast, “Rotto” has a relaxed atmosphere and unique features that will leave a lasting impression. 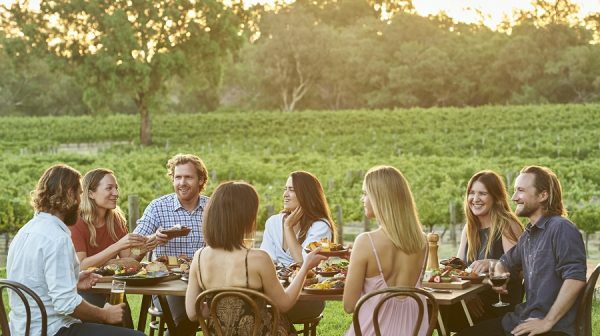 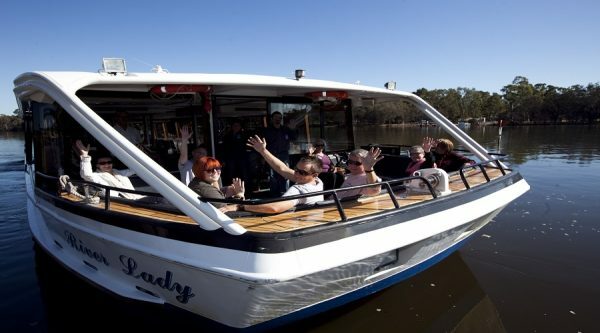 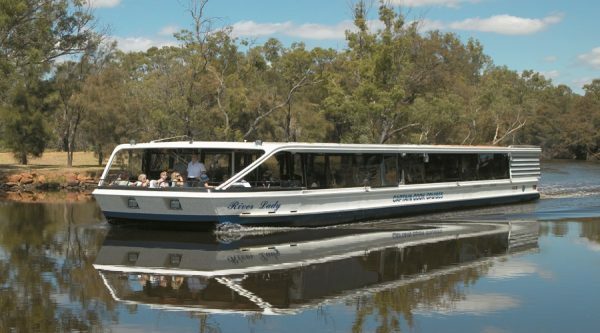 As you meander towards the Swan Valley wine growing area, enjoy ever changing views as you cruise past iconic local landmarks.